Traci Borum: SAVORING THE SEASONS -- Now Available in Paperback! 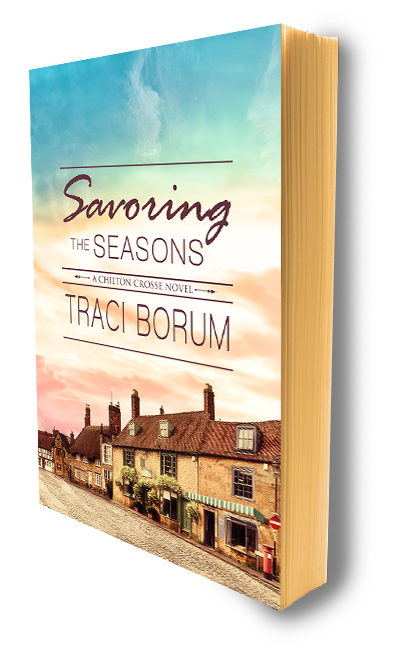 SAVORING THE SEASONS -- Now Available in Paperback! For those old-school readers (like me!) 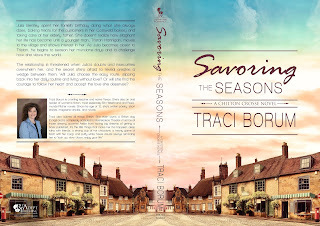 who prefer a paperback, here's the link to SAVORING's new paperback. This cover is so pretty in person! 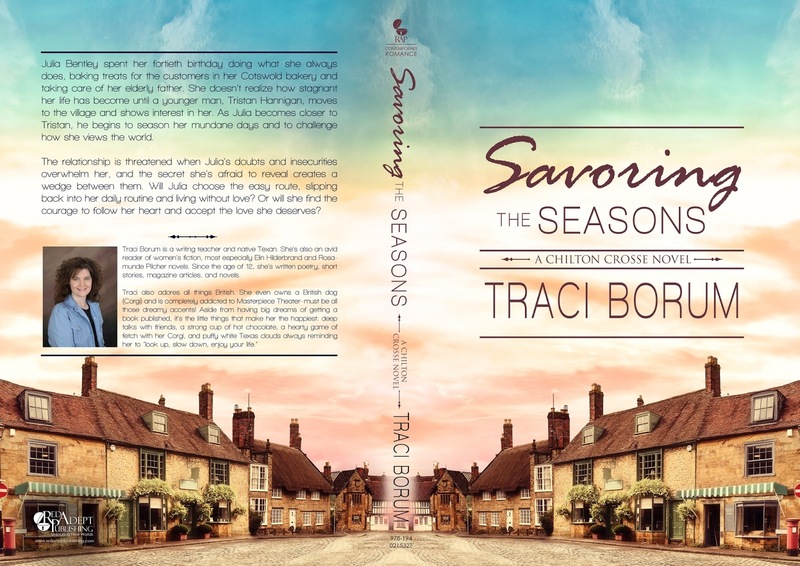 I love the way the village street wraps around to the back cover. Thanks again to Streetlight Graphics! I prefer paperbacks. 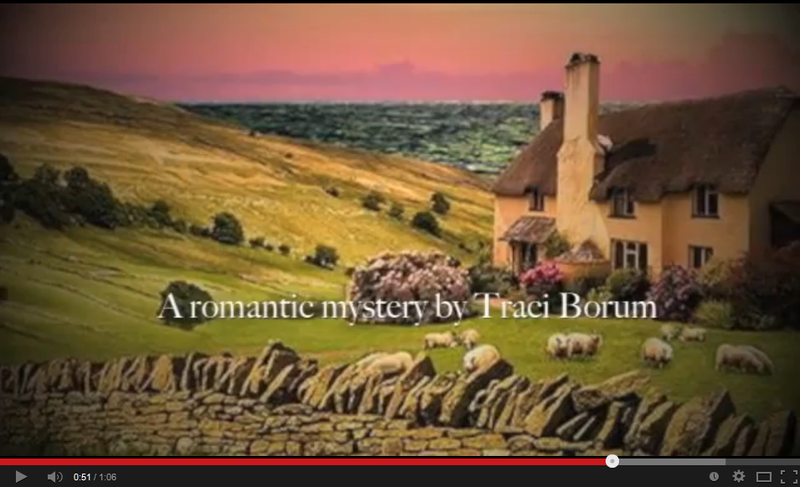 Especially when they have beautiful covers like this one.